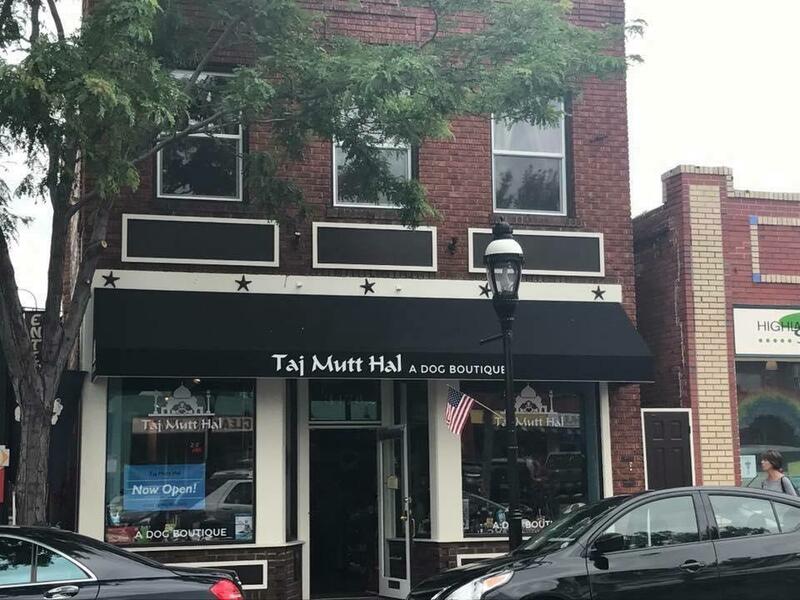 If you are looking for a local pet supply store and dog groomer in Denver, CO, Taj Mutt Hal is the place to go. 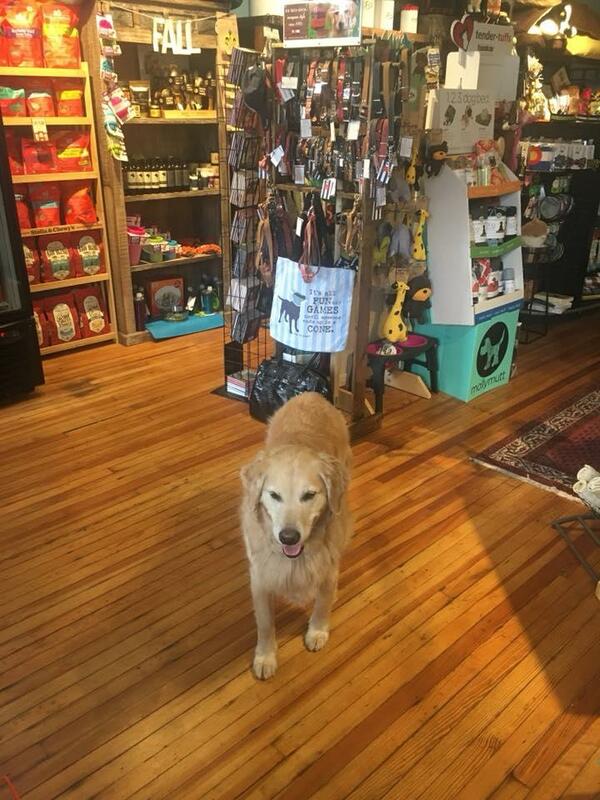 Our dog boutique is located in the West Highlands area and we sell Colorado-based products including CBD products for pets. 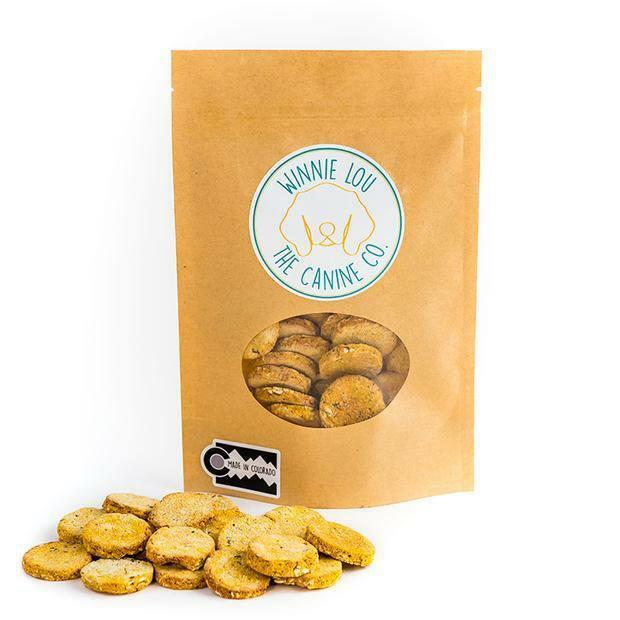 We offer dog food, dog treats, dog collars, dog beds, and more for your fur baby. We carry a wide variety of dog food and cat food brands including Fromm, Ideal Balance, Raw Dog, and more! We also offer dog food delivery service! 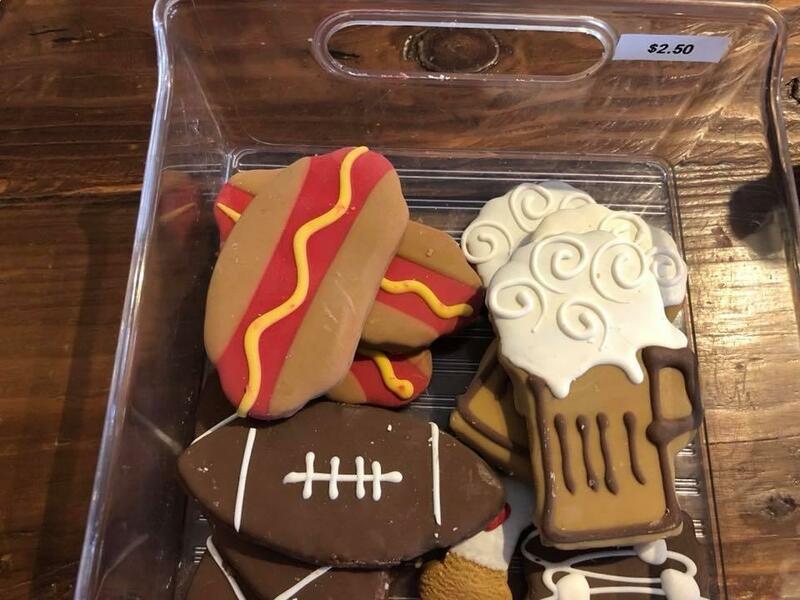 Call us at the store and place your order for your large bag of dog food or treats and we will deliver it to you within a 5-mile radius of the store. Call today for more details! 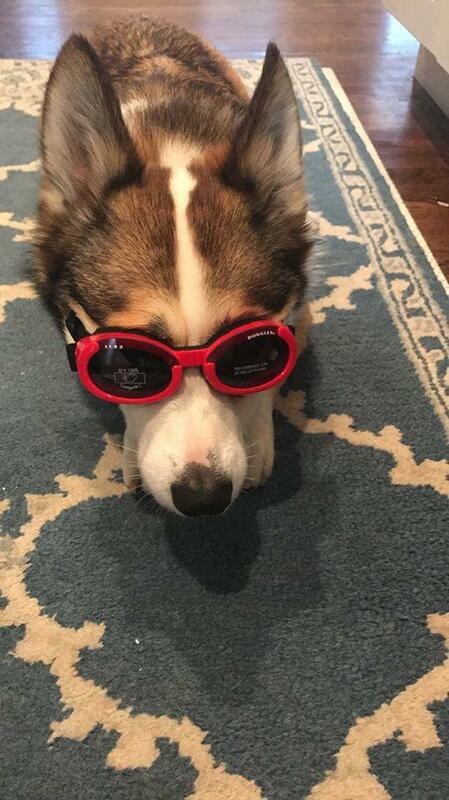 Stop on by our local pet supply store to find some of the most unique supplies for your dog or cat. 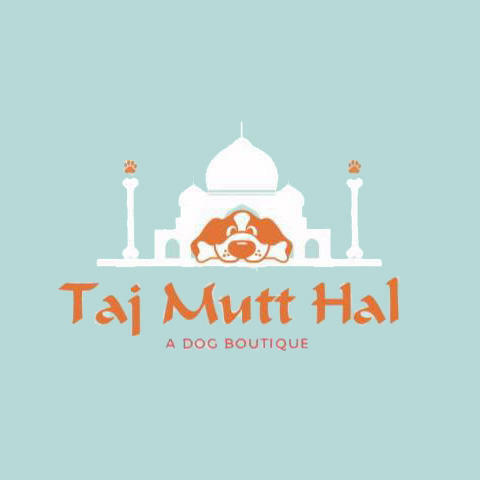 Currently there are no reviews for ' Taj Mutt Hal '.